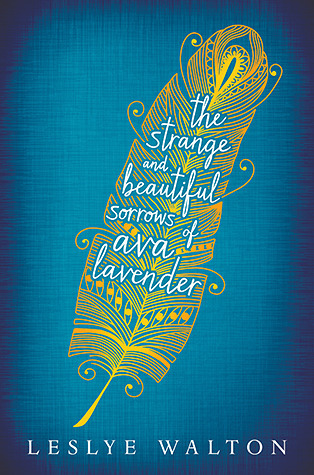 Order The Strange and Beautiful Sorrows of Ava Lavender Here! Learn More About Leslye Walton Here! “Magical realism, lyrical prose, and the pain and passion of human love haunt this hypnotic generational saga. Learn More About Roxanne Smolen Here! 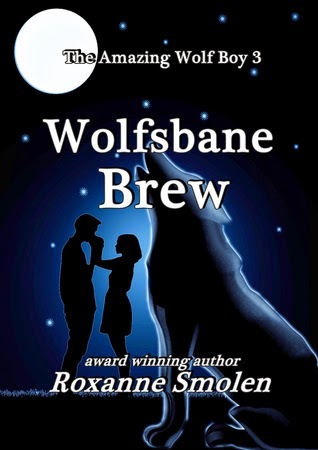 In Wolfsbane Brew, Cody Forester is a sixteen-year-old werewolf. He only found out six months ago, and already he is showing powers that Uncle Bob, his mentor, cannot match. His closest friends begin to think he is dangerous. Even Brittany, the girl he loves, says he is scary. Cody learns to keep his new abilities under wraps. Until another super-werewolf comes to South Florida. Vilk Bodark owns Georgia. He has a hand in a variety of illegal ventures: loan sharking, money laundering, gambling. He has police chiefs, judges, and even sorcerers in his employ. He conscripts werewolves by force—join or die. He wants to expand his operations to Florida—and he decides Brittany, a fledgling witch, would make a fine addition to his staff. 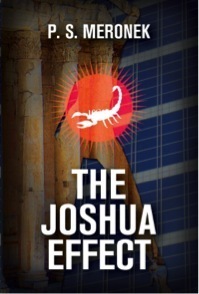 Order The Joshua Effect Here! Learn More About P.S. Meronek Here! "The rooftop reception on the skyscraper in lower Manhattan is an elegant affair right up until the moment the murders occur. With the lives of sixty-three of his friends and business associates snuffed out in one horrifying blink of an eye, the wealthy and enigmatic Jonathan Strickland boards a dangerous roller coaster ride of a lifetime in this clever, nail biting who-done-it. Learn More About S.J. Kincaid Here! "The impossible was just the beginning. 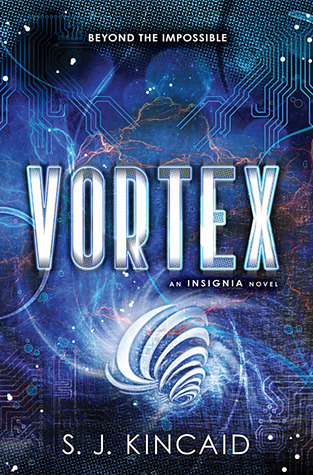 Now in their second year as superhuman government weapons-in-training at the Pentagonal Spire, Tom Raines and his friends are mid-level cadets in the elite combat corps known as the Intrasolar Forces. But as training intensifies and a moment arrives that could make or break his entire career, Tom’s loyalties are again put to the test.